We’ve looked at a number of content marketing trend articles and quite like this one from Mariella Blago Marketing. Easy reading style and it makes a lot of sense. Video? 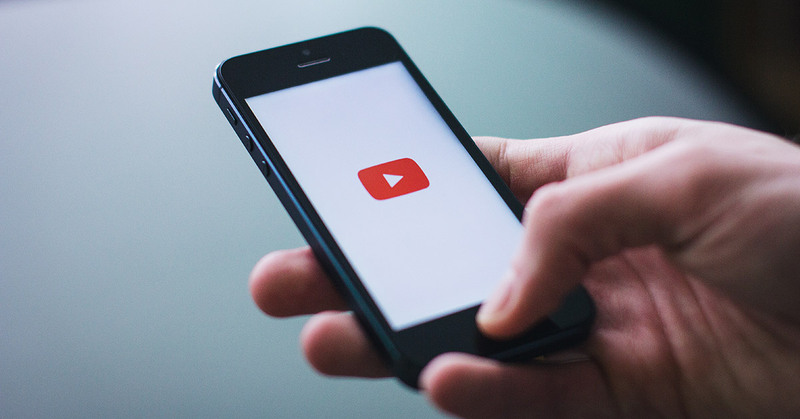 Of course video is going to play a big role in content marketing. We applaud some of our clients – even at CEO and director level – embracing this channel, learning and no doubt, becoming very good at it over time. If you really want to connect with your audience in 2018, talk to Sherpa now.